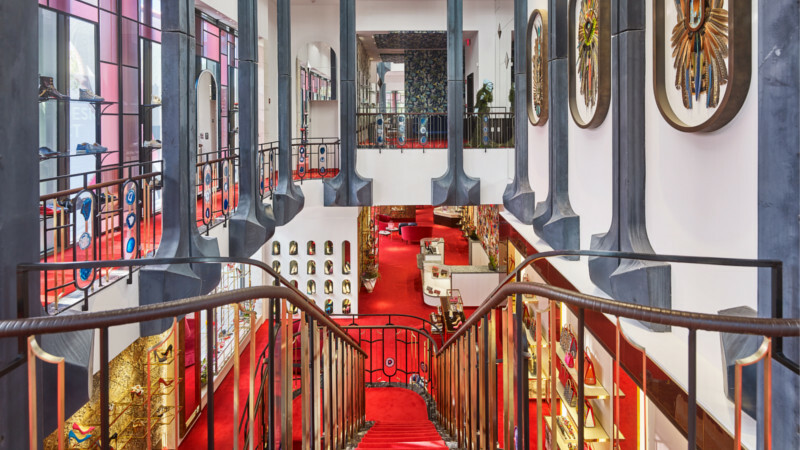 From shaping the last to polishing the shoe and each step in between, the journey of a Christian Louboutin shoe is a tale of craftsmanship worth telling again and again. This week, on our Men’s Instagram channel, @LouboutinHomme , we follow the life of a shoe at our factory in Naples, Italy, where many of our Homme styles are born. Family-owned and operated for generations, the Naples factory is one of the most unique in the world, with Homme styles benchmade by master craftsman using the finest materials in the world. 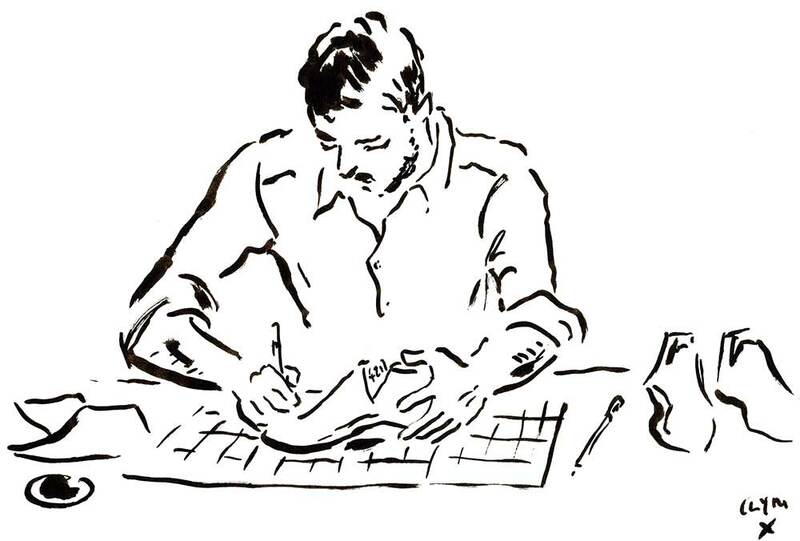 Below we illustrate some of the crucial steps in the process of making just one pair of our men’s shoes. 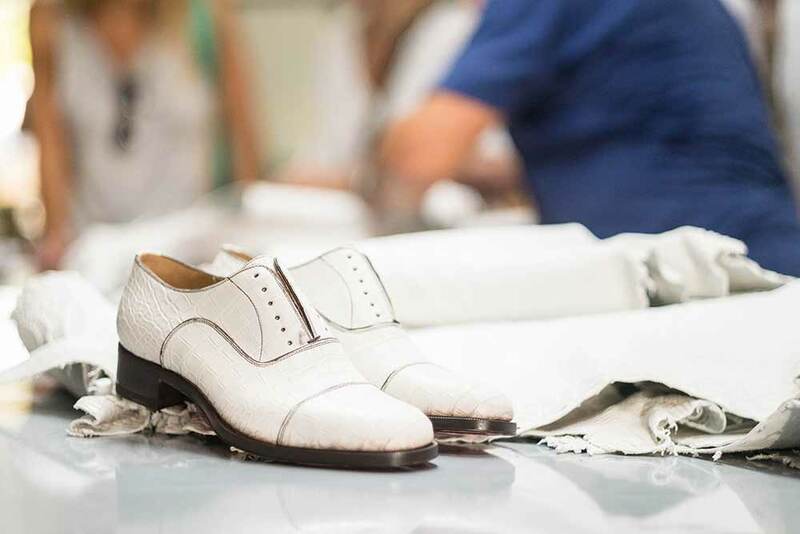 The journey of each shoe differs depending on the style, size and materials it is made from. Meet you in Naples, Ciao for now! Pelle: Leather Selection. 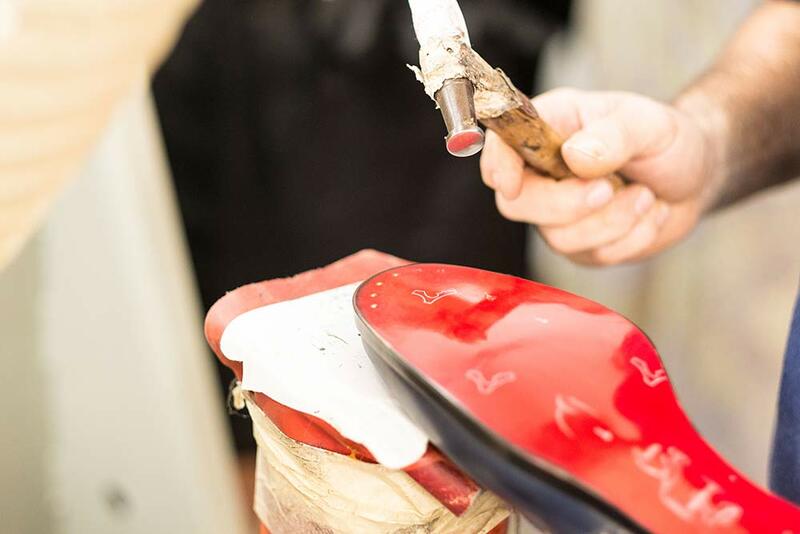 All Christian Louboutin shoes begin with only the finest of materials, sourced from the world’s best tanneries and mills and then hand-selected by our expert artisans. 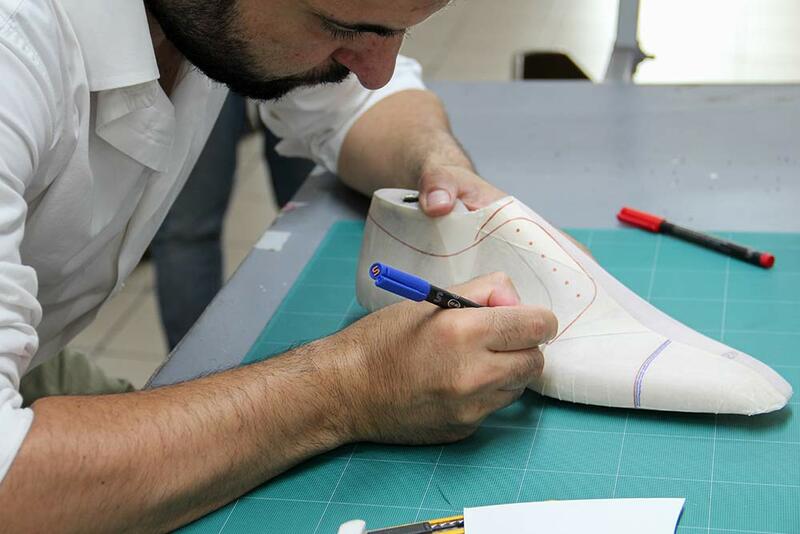 Taglio a Mano: Once the pattern is finalized, it’s time to dress the shoe. 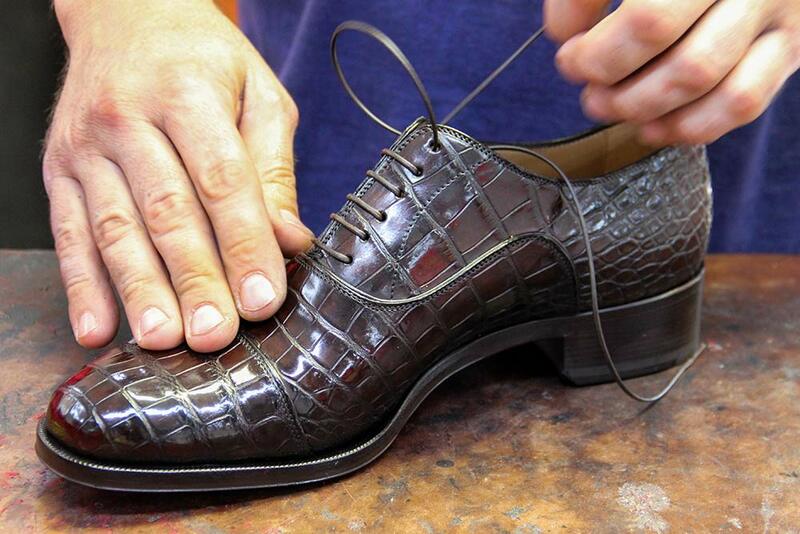 Tagliere a mano is the process of hand cutting each shoe’s pattern from the leather. 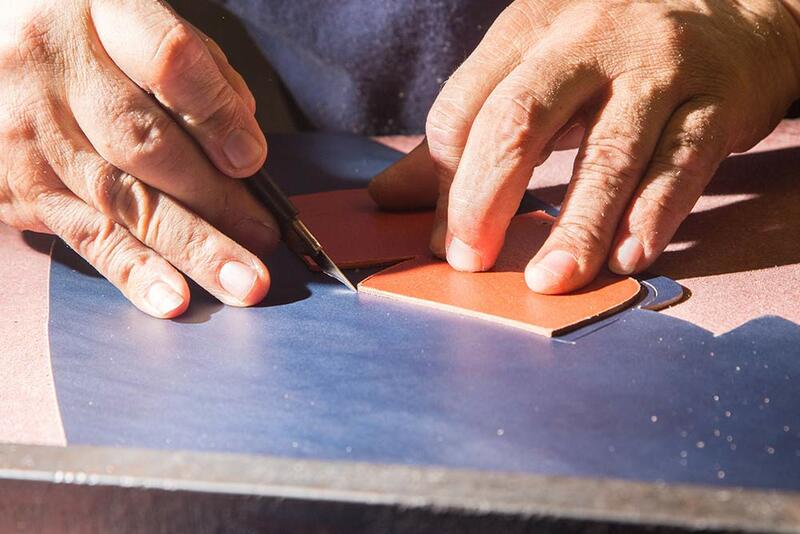 Artisans are trained for years in order to detect any flaws in the skin and cut around them; this ensures that our shoes are made from only the most perfect leathers. Sughero: Put a cork in it. At our Naples factory, workers add a thick layer of cork composite to ensure superior wear and comfort. Suola: Cue the infamous red sole! 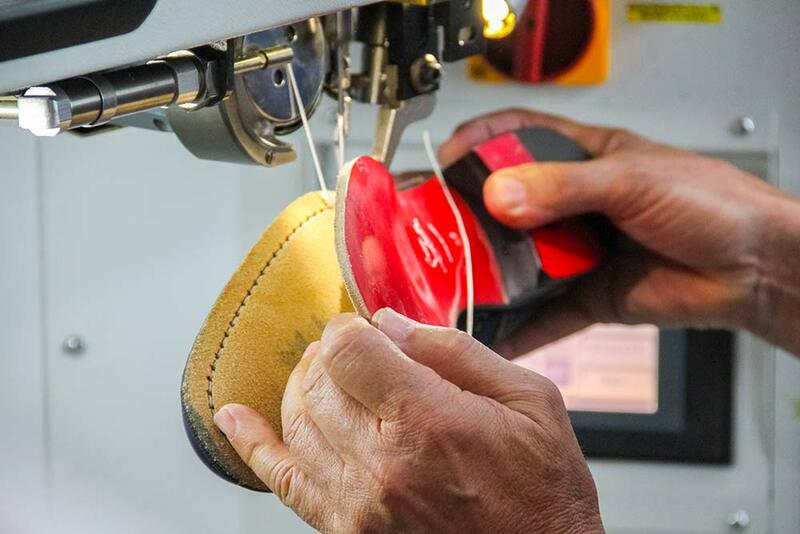 Our iconic soles are among few in the world that are still constructed with Blake Stitching, an artisan technique using the utmost of luxury craftsmanship. The technique properly adheres the sole to the upper, which allows the shoe to move naturally with your foot, providing more comfort and durability with wear. 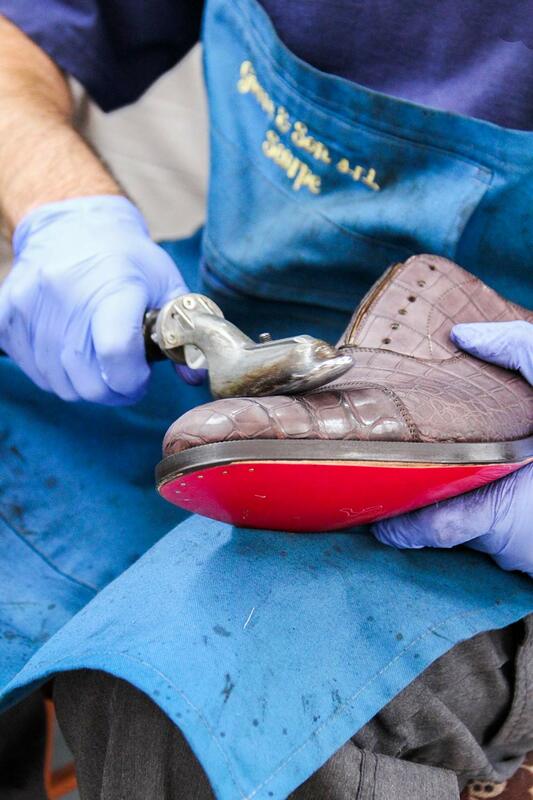 Rotellatura: Once the sole is adhered the shoe, it is then taken to the Rotellatura or welting machine. Here, an array of small wheels create the welt of the shoe. 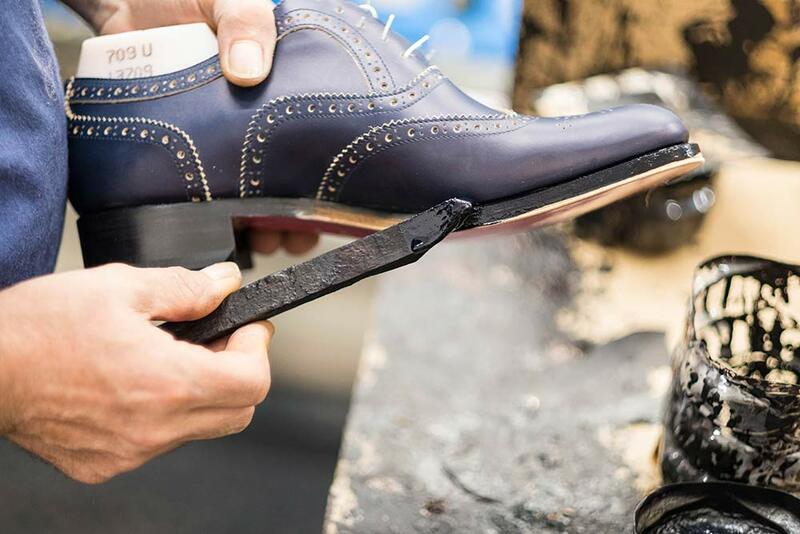 Painting Finition: After the excess leather is trimmed away from the welt, the raw leather of the sole is hand painted by artisans with expert precision. Lucidatura: Patina is hand applied to each shoe to add shine and rich, dimensional colour that cannot be found in classic leathers. Each batch is mixed from scratch without a recipe, just the expert eyes and best judgement of the shoe maker. 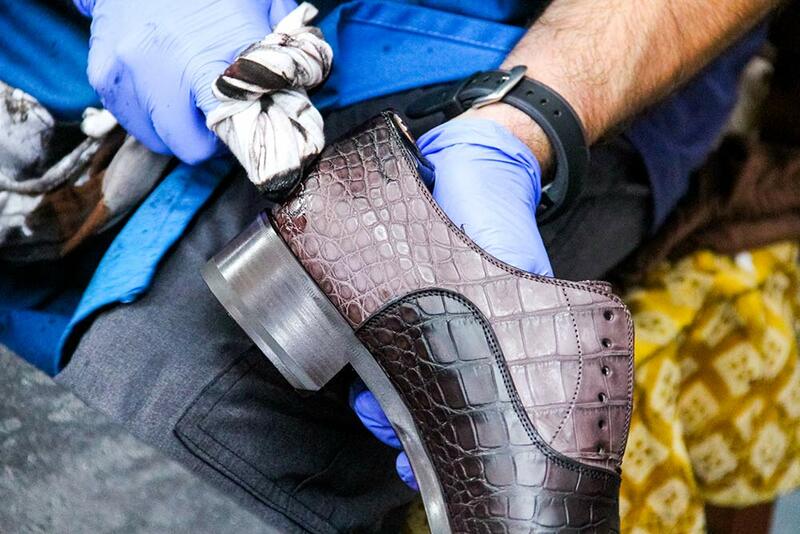 Finissaggio: For exotic skins like the alligator shoe above, a small hand held iron is used to press the skin. 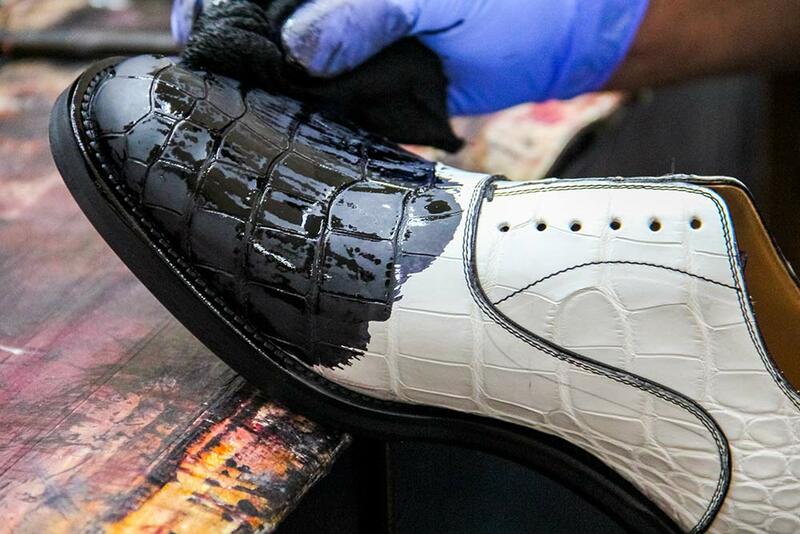 This process brings out the natural shine and opens the pores of the leather so it better receives the dye. Mettere in Scatola: Le Fin! 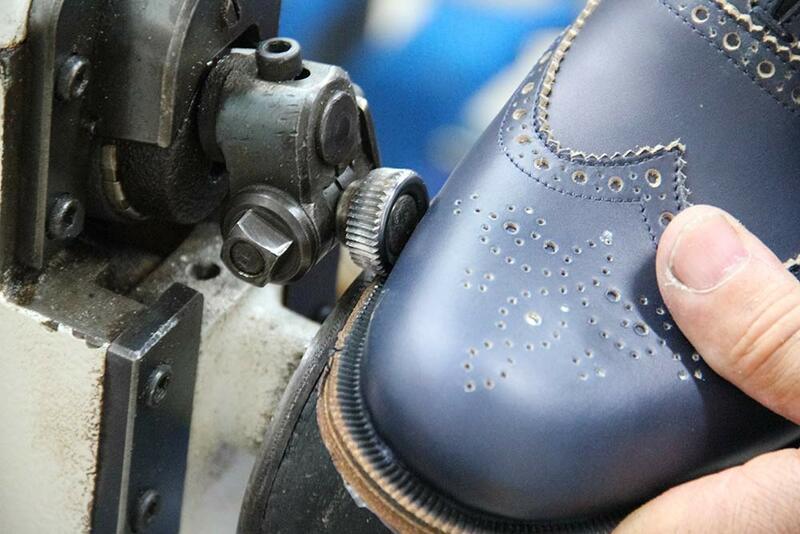 At the end of the manufacturing process, workers do a final polish and lace the shoes. Ready to be boxed up (or Mettere in Scatola), they’ll soon be delivered to a Christian Louboutin boutique near you!